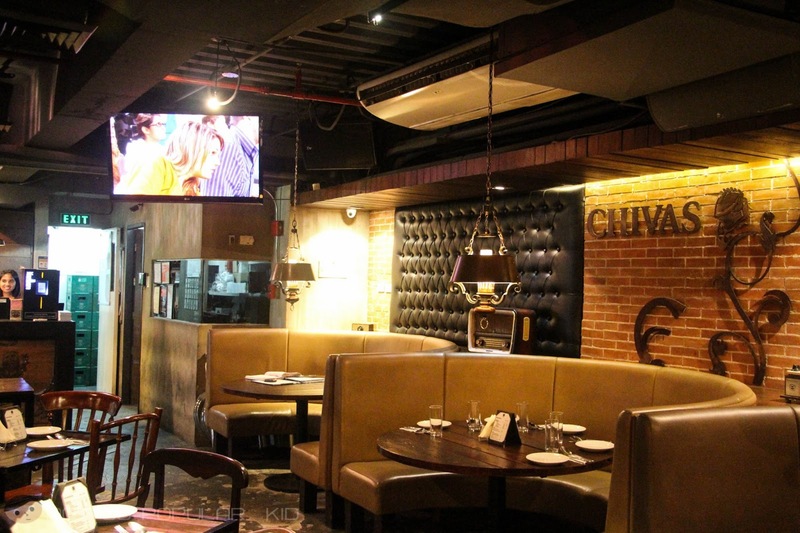 RELIK Tapas Bar and Lounge in Taguig: Paella and Chorizig! 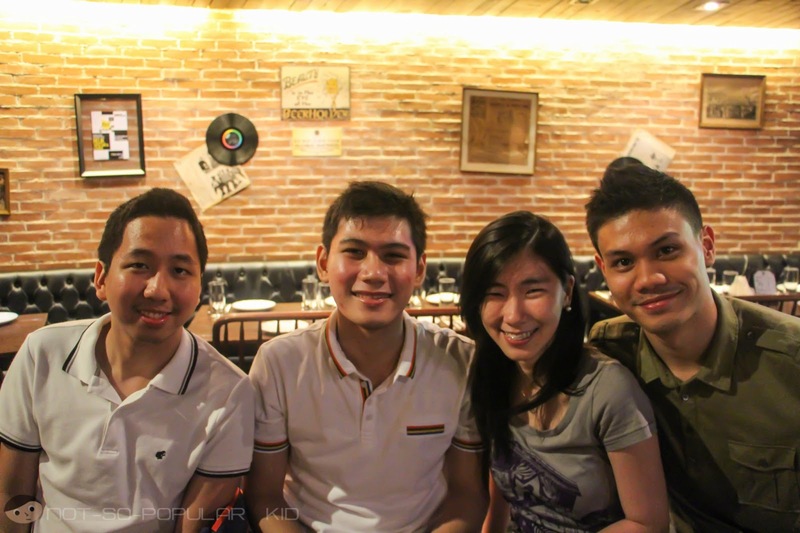 This is the 2nd stop out of 4 restaurants/food places we visited for our first ever food trip in Makati and BGC. After having our appetizer in Nihonbashi Tei in Makati, we directly headed to the Bonifacio Global City for our next stop, Relik Tapas! 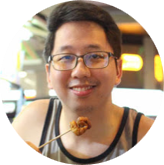 Luckily, we planned this food trip a few days ahead, so we were still able to purchase a voucher online that permitted us to consume P1,000 worth of food and paying only P600. Wow, that's 40% off the regular price - perfect for our P750 food-trip challenge! 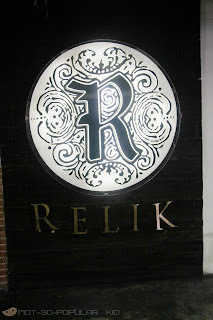 Our main goal in visiting the place was to try out the famous paella of Relik. It was a good thing we knew that the paella should be ordered a day in advance, or else, we could have felt disheartened not having the opportunity to taste this famous Spanish dish! 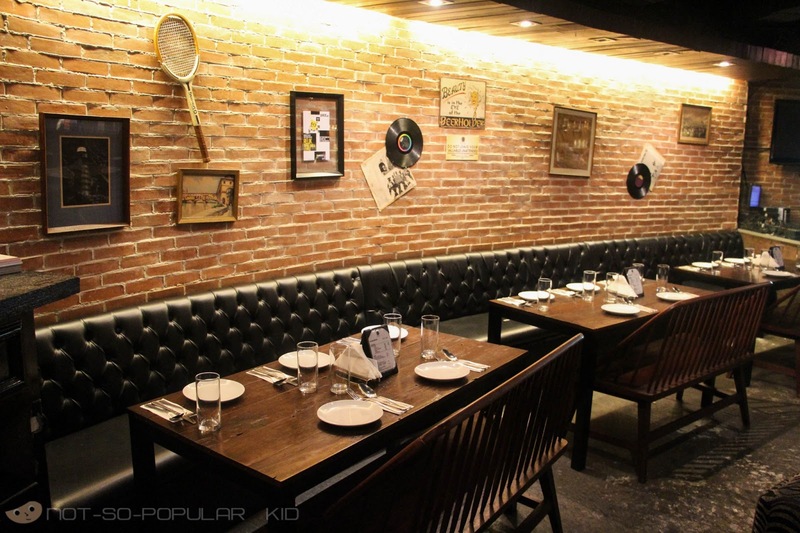 Dimly lit yet spacious, Relik Tapas presents a nostalgic theme that makes you feel like you are living in the 80's (or earlier) but marked with a slight modern twist. However, I feel uncomfortable when the place is somewhat dim because I associate it with being slightly dreary. 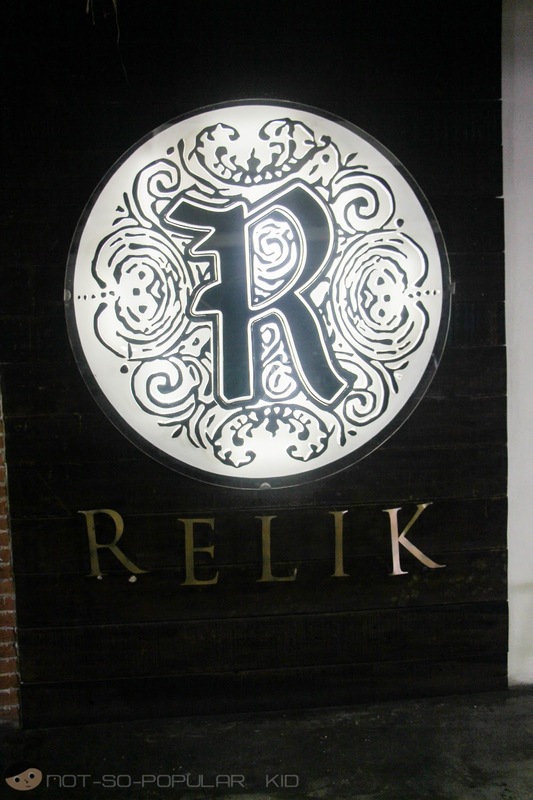 Explore the Relik Tapas Bar and Lounge! Actually, what I really love about the place was the temperature - perfect for chilling and hanging out with friends! Now that I'm looking at the photos again, I'm suddenly having a change in perspective. I realized that the place wasn't actually bad at all, in fact it was "artistically dreary" emphasizing the quaint and cozy ambiance perfect for enjoying delectable dishes! Okay, I just want to take this opportunity to thank all my buddies (Keshia Ong, JD Castillo, Pam Chua, TJ Palanca ) who tagged along in this amazing food trip, and of course to the main organizer - Robie Reyes! Great job! These are also the people who support me in this blogging journey, so I want to give them a highlight here! Okay, although the food took about 15 minutes to be served, we didn't mind it because we were busy exchanging ideas with little gossips on the side. When the Relik Mixed Paella (P820) was served, everyone took out their phones to take a snapshot of this lovely piece of "artwork". After that, we immediately indulged ourselves in this Spanish delight! Just like a typical paella, this dish offered us diverse flavors coming from fine ingredients such as shrimps, boiled eggs, citrus, and other spices. 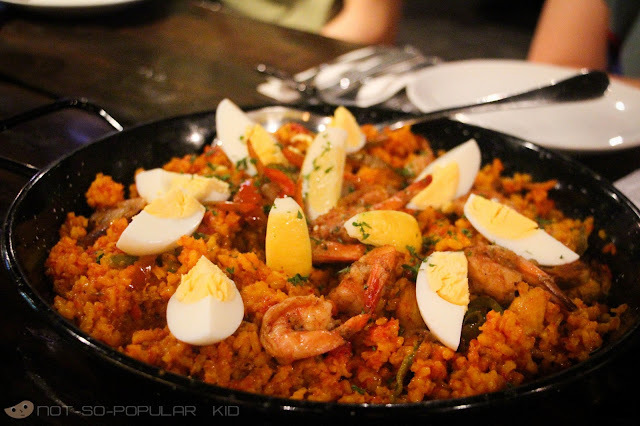 Unfortunately, I can't help but compare this paella with that of Casa Armas, and I would say that I enjoyed my dining experience more in that place rather than here in Relik. Perhaps it was because I really enjoy eating the burnt portion of the paella or what we call the "tutong", and I wasn't able to experience that in Relik. However, it is a matter of preferences whether you'll prefer one over the other. Regardless, I still found it quite enjoyable to feast in. 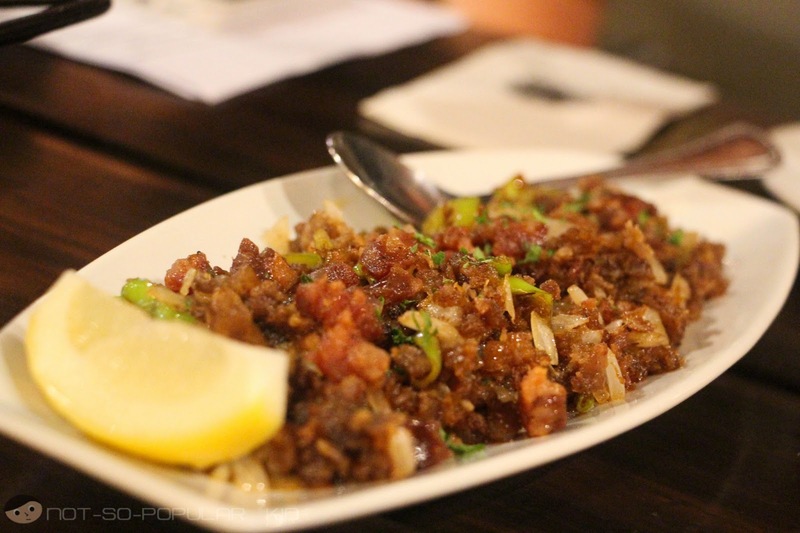 Chorizig of Relik Tapas: Crispy Chorizo and sisig! 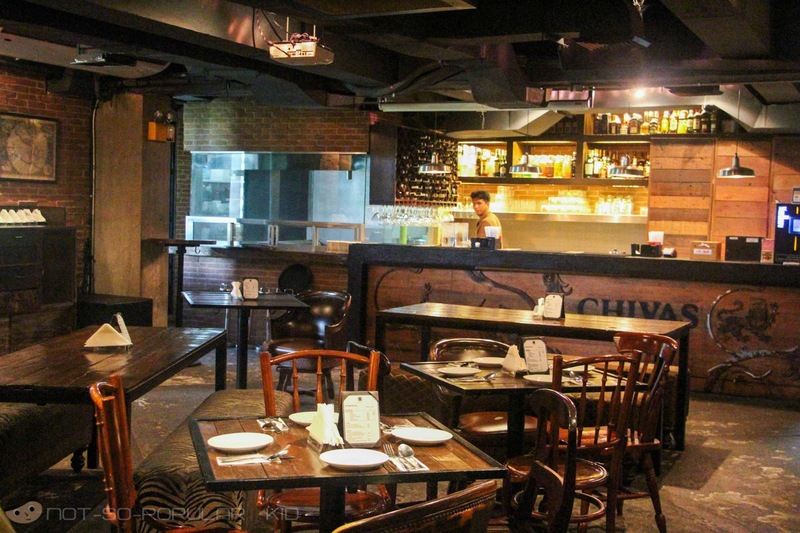 This Chorizig was an ultimate dining experience enhancer! Everyone loved how it was able to go perfectly with the paella! 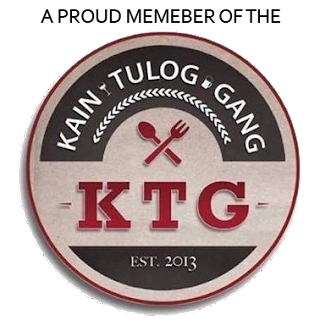 You will be able to savor the exciting flavors of the sisig and chorizo because the spiciness was kept at an highly enjoyable level. Also, comparing this with other sisigs I had, this was relatively less oily which everyone really appreciated! Now this ends up the blog post but not the main course portion of our food trip! To continue on, we immediately went straight to the neighboring restaurant: Pasta Roni! So, don't forget to check this blog again for my next update!